I still have trouble calling myself a “runner.” I’m slow, I have bad form, I breathe like I’m about to collapse. 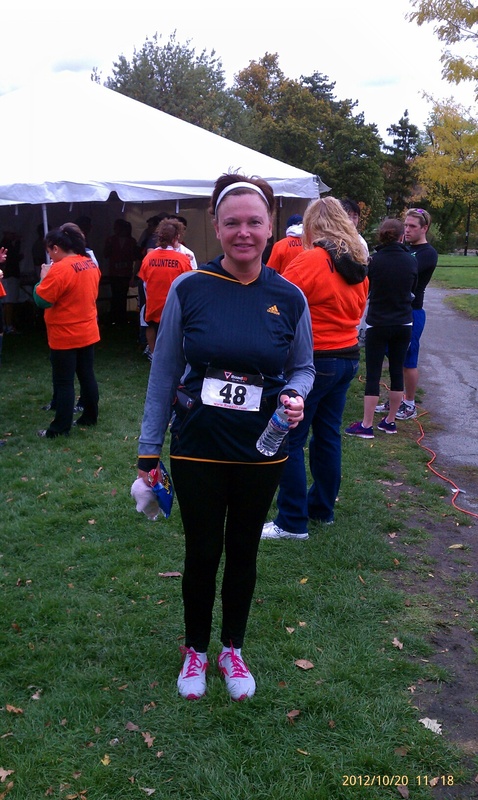 But a few months after I completed C25K, I ran my first 5k. It was a blustery, rainy day in Buffalo NY, and the wind was coming right at us for the first half. 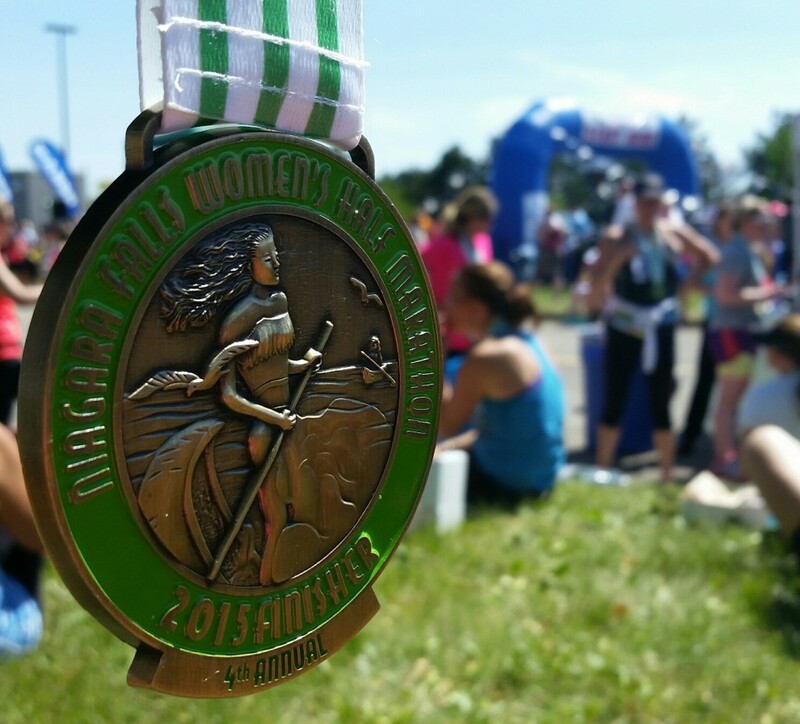 My goal was to finish under 36 minutes, and I did it, coming in just over 35. 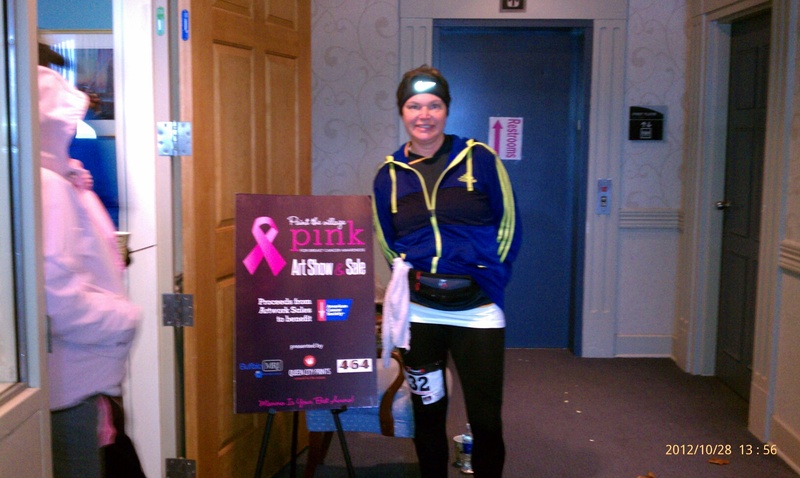 The following weekend I ran another 5k (in the rain and wind again! ), and this time I ran under 33 minutes. 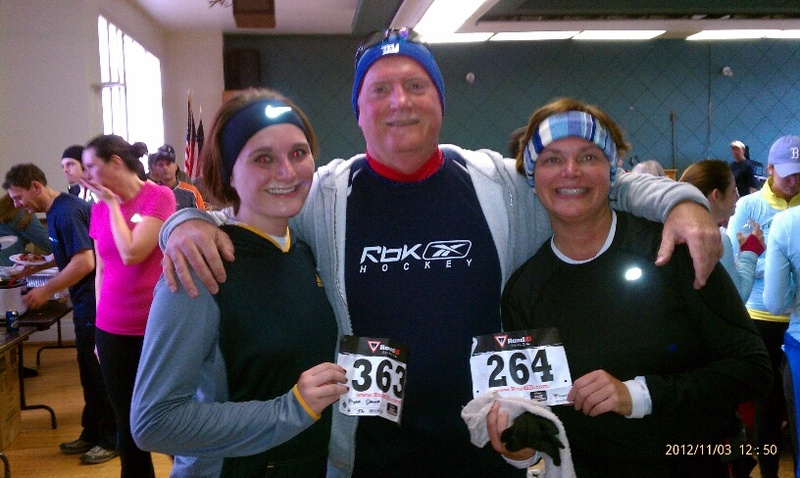 A few weeks later, with my daughter visiting home from college over the Veteran’s Day weekend, she and my husband (a UAW worker) joined me for an UAW race in honor of veterans. It was really, really cold, and someone snuck a big hill in at the end, but Morgan even got a medal (and it was her first ever race)! Needless to say I had the race bug! I began researching various races in the Buffalo area when it hit me — why not find races outside of Buffalo and do some traveling as well? So maybe I haven’t always loved running. 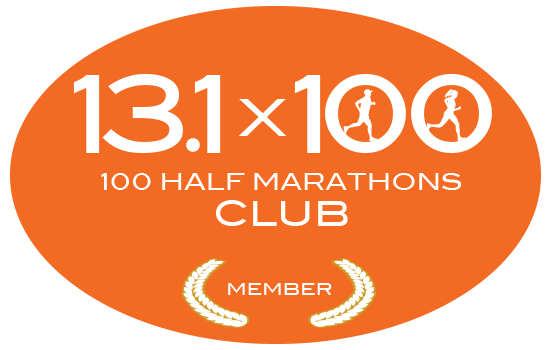 In fact, I have only been running a little over a year. It all started after a yearly physical where the scales were tipped at a weight I never in my life thought I would see. Then, as luck would have it, I overheard two of my sisters-in-law talking about the C25K program, and I was intrigued. I did the research, loaded my Ipod, and out the door I went. Lo and behold, I jogged according to the program and made it! Nine weeks (or so) later, with my clothes fitting a little loosely, I had graduated from the program, and was on my own. 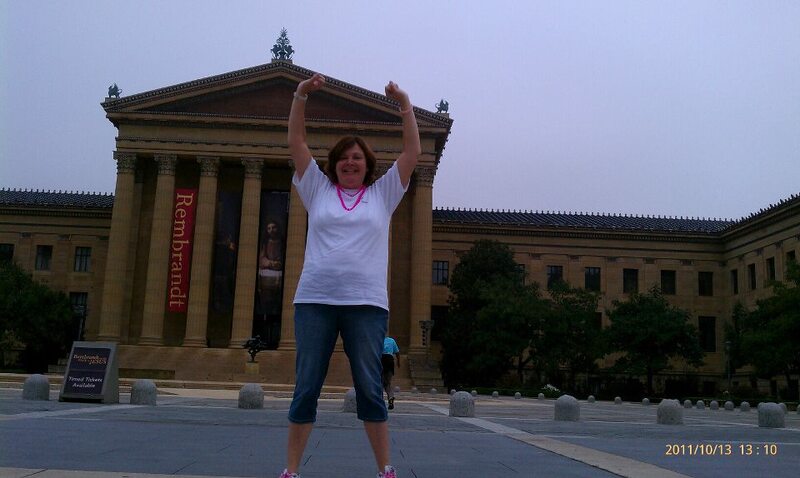 This is me before I started C25K, after running up Rocky’s stairs in Philadelphia.